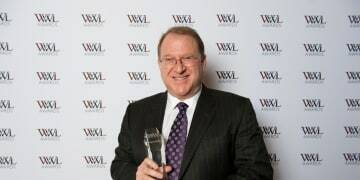 Skadden Arps Slate Meagher & Flom has won Who’s Who Legal’s first-ever Investigations Firm of the Year award at a ceremony in New York. 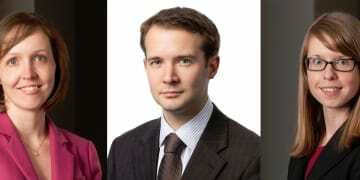 Lois Horne, Paul Ellison and Michelle Kirschner will join Macfarlanes’ partnership in its financial services regulation practice area in London on 1 May, the firm announced on Monday. New York state prosecutor Randall Fox has joined Kirby McInerney, the firm announced yesterday. 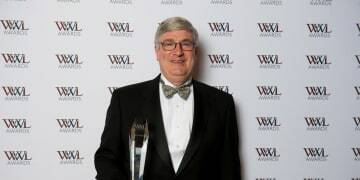 Gibson Dunn & Crutcher partner F Joseph Warin has been named Who’s Who Legal Investigations Lawyer of the Year. 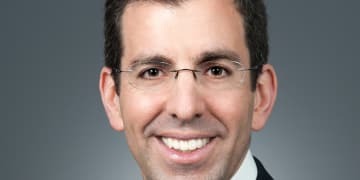 Herbert Smith Freehills partner Julian Copeman has joined the firm’s China disputes practice to handle an increasing Asia-focused workload. 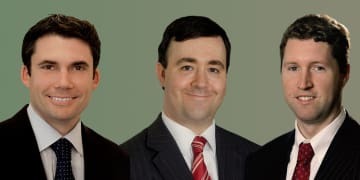 Skadden Arps Slate Meagher & Flom has promoted three investigations lawyers to partner on three different continents. 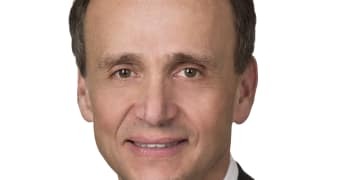 Baker Botts has hired Thomas DiBiagio as partner in its white-collar litigation practice in Washington, DC. 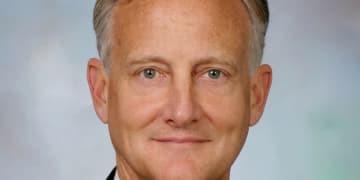 WilmerHale partners Jay Holtmeier, in New York, and Randall Lee, in Los Angeles, are advising technology company Cisco Systems on its FCPA investigation. Dutch oil platform company SBM Offshore has discovered evidence of possible bribery involving foreign officials in Angola and Equatorial Guinea during an internal investigation. 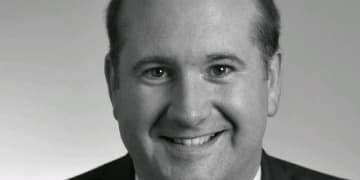 Goldberg Lowenstein & Weatherwax has hired former prosecutor Kevin Rosenberg as chair of the firm’s government investigations and white-collar litigation group in Los Angeles.